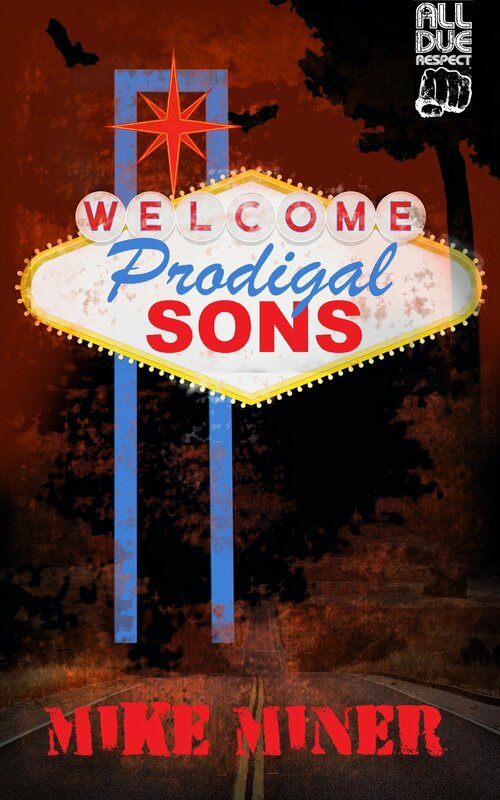 Mike Miner has pulled off something really special with his novel Prodigal Sons. He’s put together a story that beautifully explores addiction and its consequences, not only for those who are afflicted but for those who are hurt and damaged by their actions. The sons in question are the Flanagan boys, Matthew, Mark and Luke. Though each of them has very different lives, it’s clear that they’ve all been hewn from the same block of wood. Matthew’s our alcoholic. His addiction is causing him to spin out of control and his marriage is the first casualty. 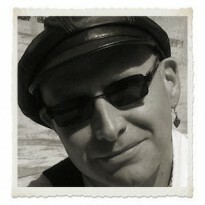 His wife moves from LA, where they’ve been living the dream, to Connecticut and the Flanagans senior. Brought into play are the brothers Luke and Mark who are to go on a mission to find Matthew wherever he may have strayed. As it happens, Matthew is on the road and heading for a binge in Vegas with his new friend and survivor of many a foster home, Tomiko Jones. Each of the brothers’ lives is beautifully explored and outlined with a really broad range of brush strokes. We get to know what makes them tick and, as importantly, what doesn’t. To go into too much detail wouldn’t do the book any justice at all. I’m hoping that you’ll read this and go out to discover the power and energy of the story for yourself. What I’ll offer is that the journey is captivating, that the pace is perfect, that each time the wrong turn is taken it hurts because there’s so much to like about Matthew and his kin and that the outcome is absolutely perfectly handled. The author creates a huge amount of feeling and empathy for all the main entourage and makes them all seem painfully real. I’d cite the finale as a mark of the author’s quality. So many of the possible endings that I’d predicted would have been a poor fit and I was worried that Miner had painted himself into a corner by creating such a wonderful story in the build up. I should have had more confidence. What happens at the close is sublime and unexpected. The consequences are more profound than I’d imagined and I was moved to the point of tears by its gentle power. This is a seriously good story that should have an appeal that reaches to a wider audience; the book certainly deserves to find one.